The first page, or homepage of your website acts as an introduction to your brand and a set of coded instructions meant to help new and existing customers navigate your business to discover what they need. Every single detail should build momentum towards making a strong and lasting first impression whilst encouraging an intended action, whether your goal is to sell your products through e-commerce or capture email subscribers for a newsletter. There isn’t a single way to design a homepage. 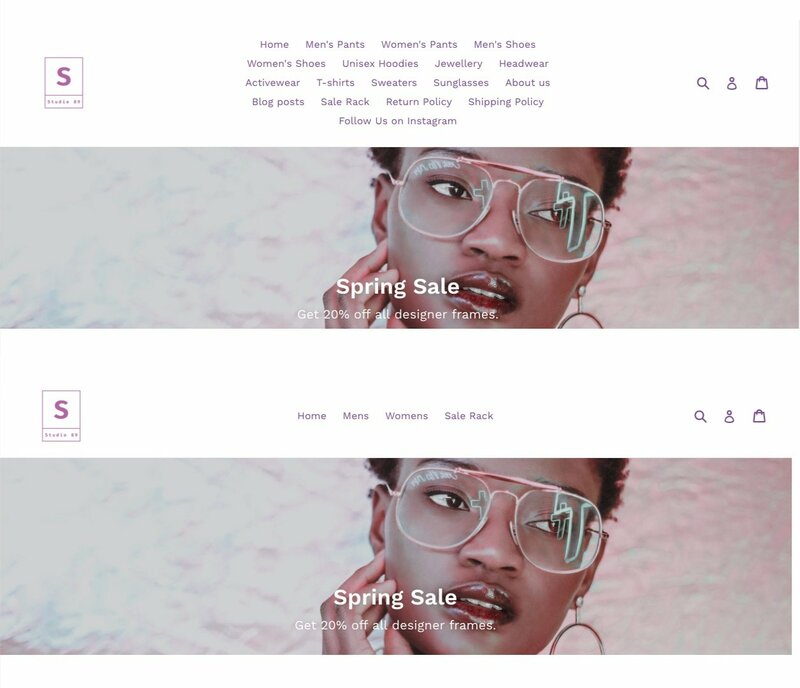 However, here are some general tips to bare in mind as you plan your homepage from top navbar to bottom footer, whether you’re building your first store, working with an agency to or simply revisiting this crucial page of your website. It’s wise to consider that a homepage may work perfectly for one business and fail miserably for another. If you’re looking at design options and are unsure of which direction to go in, here are a few questions from our design team to help guide your decision. What is the action you want your visitor to perform? Eg. sign up to your newsletter, purchase your product, submit a sales enquiry etc. How simple can you make this process for them? What is the lowest number of clicks required to perform this action? How much information do you request in order to complete this action? 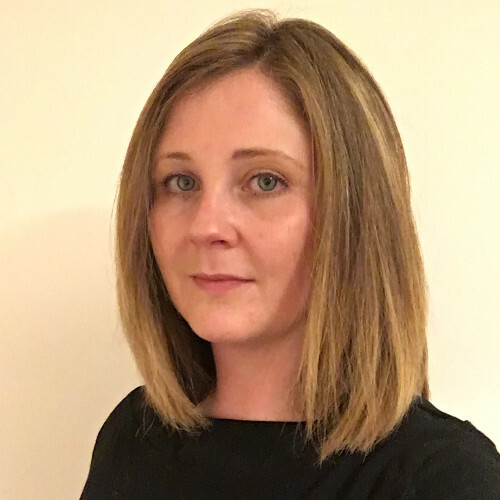 How can you reduce the steps, minimise the information required or increase the time it takes to complete the process? 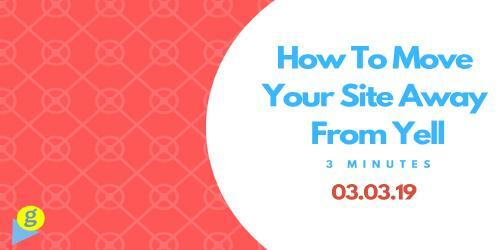 Occasionally, your website guests will land on a homepage knowing what they want, and other times they may not. You have to design your homepage with both in mind while ensuring that your decisions align with your primary goals, above. A good homepage should accommodate visitors looking for a specific outcome, whilst directing the attention of the ones who aren’t. On average, visitors will spend 10-20 seconds on your homepage. Ten-to-twenty-seconds. That’s it! What this means from a design perspective is that you need to make the navigational flow clear so visitors can quickly choose the best path for themselves (and for your business). The homepage should avoid this situation at all costs, ensuring visitors have the opportunity to make a choice but avoiding situations where they have too many decisions or the decision is too difficult. To prevent this, the first task of your homepage should be to persuade potential customers to stick around. To do this, you’ll need to understand the role of your websites most valuable real-estate. When web designers discuss the homepage, they usually refer to a coveted place called ‘above the fold’, they’re referring to what visitors see before they decide to scroll. When thinking about what lies above the fold and how that accompanies the rest of your homepage, focus on the specific actions your visitors need to make to complete your goals when they first land on your website, the information they need and how you can serve up what’s needed to help them make their decision. Take Morning Recovery’s homepage, for example. Morning Recovery sells a wonderful hangover remedy. 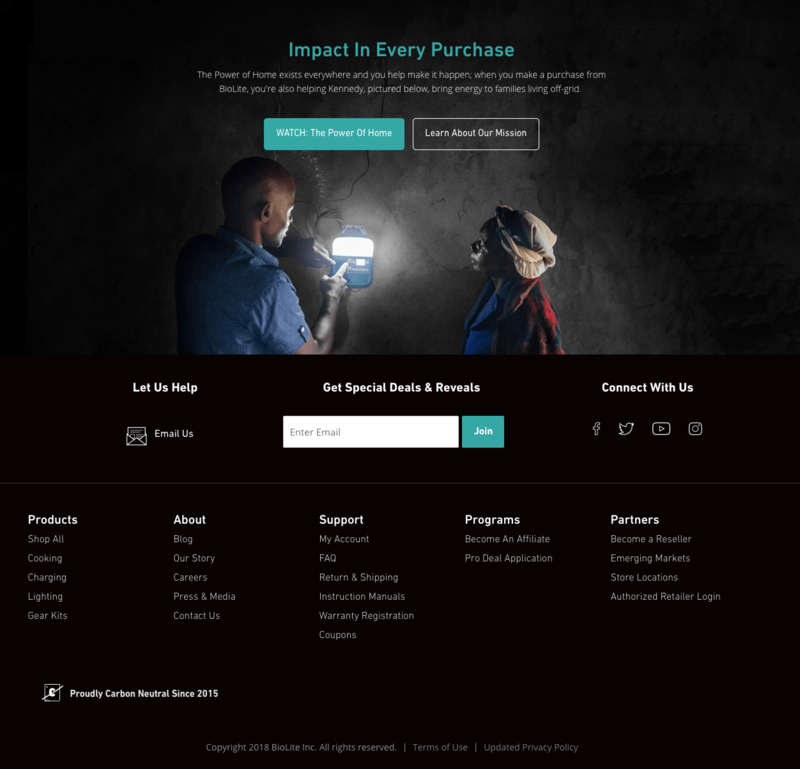 Since the goal is to direct potential customers to purchase their sole product, brightly-colored and product-focused images adorn the section above-the-fold with a clear call to action that leads visitors to make a purchase. scroll down for more information about the products recipe or ingredients. Most website headers use a combination of attention-grabbing headline, persuasive subtitle and captivating visual above the fold to keep new visitors on-site and familiarize them with the brand. There are many other ways you can capture a customer’s interest from the very beginning, such as featuring a promotional banner above your navigation to advertise a special offer or free shipping. The ease of navigation is crucial to a websites performance. The strength of a web page rests on its simplicity. This may seem contradictory when you want to accommodate different types of visitors but it makes sense when you consider how quickly people move from page to page on the internet. The Header navigation should be as straightforward as possible, prioritizing the paths that matter most to most visitors. Andy Credtodina, Strategic Director of Orbit Media Studios, recommends no more than seven navigation links on your homepage. Humans actually use an organisation memorisation method called “chunking” wherein information is broken down into smaller mental units called “chunks”. The fewer “chunks’ there are, the easier memory retention becomes. In an influential paper published in 1956, psychology professor George Miller concluded that our short-term memory is generally only able to hold seven items at a time. Websites with too many navigation options can look busy or overwhelming, increasing the likeliness that visitors will drop off or take a wrong path. Good practice is to priortize your navigation links from left to right with the most important pages at the left; being in numerical or alphabetical order doesn’t enter the picture. If you do have lots of products, collections or services, focus your main top-level collections in your homepage navigation and use a ‘mega-menu’ or a drop-down menu to create sub-navigation. Sub-navigation is an excellent way to organise your products and pages for easy exploration without initially overwhelming customers with too many options from the get-go. 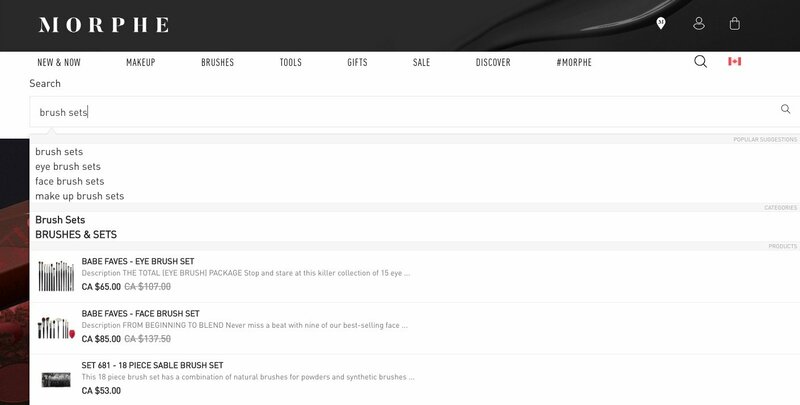 UNCONDITIONAL’s homepage, for example, balances minimal navigation and extensive inventory with a well-organised dropdown menu. Some websites also have links to their about us page, contact us page, FAQ page or other pages in their header navigation because they support their primary goals. If you do find that visitors to these particular pages don’t convert extremely well according to your goals, it may be likely these links are taking them off the path to conversion. If this is the case - it’s probably best to add these links to the footer instead ensuring they are still available but out of sight initially. The ol’ ‘Decision avoidance’ principles apply not only to your navigation but all other elements on your homepages. Appreciating the limits of user attention will help you emphasize what matters most when designing your homepage. Whether you’re trying to promote your product or collection or trying to just capture email leads, the purpose of the visuals is to draw in the user’s attention immediately as they arrive on your website. Here are a few examples to incorporate visuals into the above-the-fold section of your homepage. A slideshow with each of your products may be a good opportunity to advertise a specific sale, group of products or high-quality product photo. A call-to-action (CTA) is an green light on a traffic stop. It should be bright, positive and point the right drivers towards the way they need to take. Your calls to action and what they link to should align with the next steps a customer can take towards the main goals of your homepage. That might mean linking to your latest collection or getting users to watch an explainer video to learn more. The user should ideally understand immediately where to click because your call to action button should stand out from the surrounding design. It should pop out from the page and be easily identifiable. The longer it takes a user to find the call to action, the less likely it is that they will click or follow it. 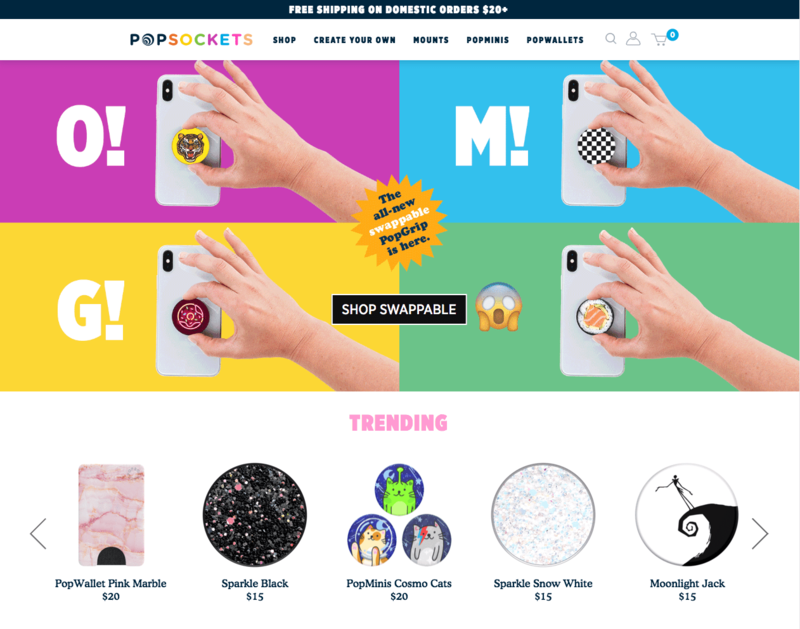 The PopSockets homepage, shown above, does an excellent job of moving the user down their ideal conversion path. Brilliant product imagery is used to catch the user’s attention, while the call to action is front and center in black and white (in contrast with the colorful background). The shopping cart is an integral part of the homepage for most e-commerce websites. A crucial element to ensuring your navigation is intuitive for your website visitors is to ensure their shopping cart is easy to find at all times. Making the shopping cart ‘sticky’ (sometimes called a slide-out cart) is a cart that is present and available on the screen throughout the entire browsing experience, usually in the top-right corner. Furthermore, you could display the number of items current in the shopping cat to avoid any suprises when it comes time to checkout. A bold, eye-catching notification by the cart indicating the number of itms currently added, reminds the customers their purcahse is still in progress and encourages them to checkout and buy. Fundamentally, make it obvious to customers when items are in their shopping cart and bleedingly obvious how to access it at any time. 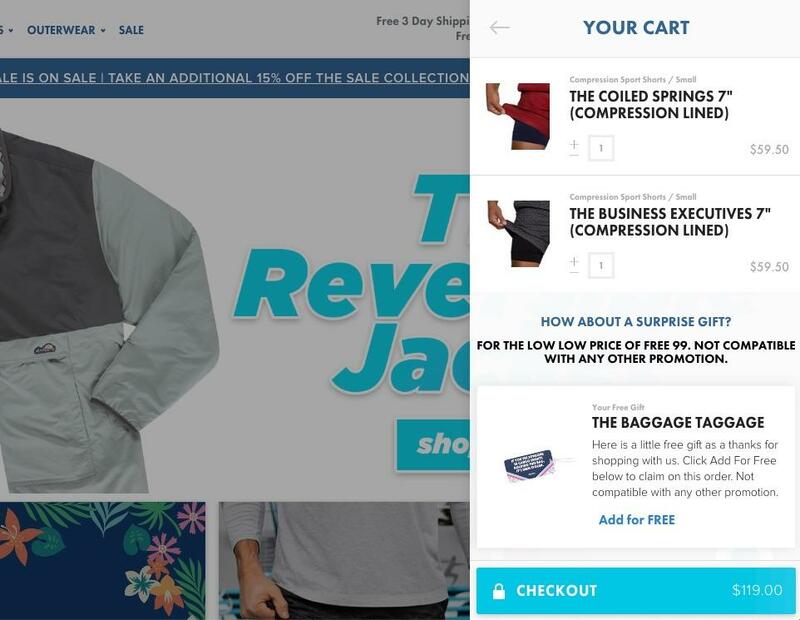 Alongside a minimilistic navigation and a ‘sticky’ shopping cart, many online stores also include a search bar to aid visitors who know precisely what they want and what it’s called. They can simply perform a text search and be presented with the products that best match their search criteria. Elements that you feature below the fold (i.e. after users scroll) aren’t necessarily less important — they often reinforce and expand on the information you’ve already introduced, provide other paths to the same conversion goal, and make other pages available to the customers who need them. you may have heard of social proof before but it is simply an endorsement of your brand that leverages existing trust from customers/experts to earn the trust of new visitors. This can include mentions, reviews, social media posts, instagram galleries or endorsements from social influencers or well-known experts. 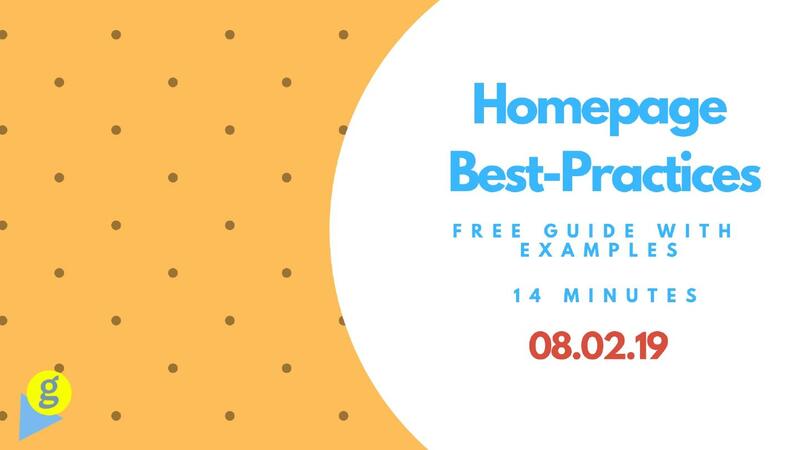 If you have persuasive social proof that you can leverage, your homepage may be a great place for it. Mobile web-traffic has consistently continued to grow over the last few years. Since a good portion of your traffic is likely to come from mobile sources, every decision you make about the design of your homepage should take mobile users into account. The elements of any website should adjust based on screen size. However, keep in mind that images that look stunning on a wide desktop screen could be cut off or cropped in unsuual ways on a mobile screen. Calls to action can be harder to find or moved in a way that makes it more likely for visitors to click away. As you’re probably aware by now, there’s no single best way to design your homepage. Factors like user demographics, branding, number of products, marketing channels, and more can influence your user’s behavior in a myriad of ways. 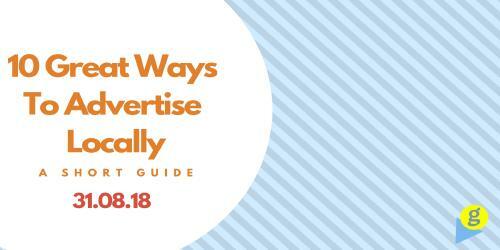 10 simple ways of affordably advertising locally. How to move your business website from Yell.com.